Lewis and Clark and the Corps of Discovery would not have survived their trek over the Bitterroot Mountains in 1805 if not for the help they received from the Nez Perce people. Captains Meriwether Lewis and William Clark and the Nez Perce chiefs they met envisioned a lasting friendship between the Nez Perce and the young United States. This friendship was shattered in 1877 when bands of the Nez Perce who were not living within the boundaries created by the 1863 Treaty were forced to abandon their homeland. From June to October of 1877, Chief Joseph, Lean Elk, Chief Looking Glass, Chief Ollikut, Chief White Bird and others led between 750 – 800 Nez Perce men, women and children along with approximately 2,000 horses on an arduous journey totaling 1,170 miles over the Rocky Mountains and through the rugged Yellowstone country before negotiating a ceasefire with the U.S. Calvary after a five-day siege at the Bear Paw Battlefield south of present-day Chinook, Montana. 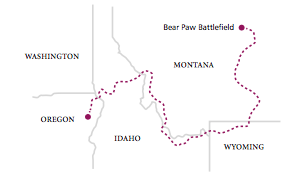 Today this 1,170 mile trail comprises the Nez Perce (Nee-Me-Poo) National Historic Trail and historic sites and battlefields are designated the Nez Perce National Historical Park…a park of a people for all people. 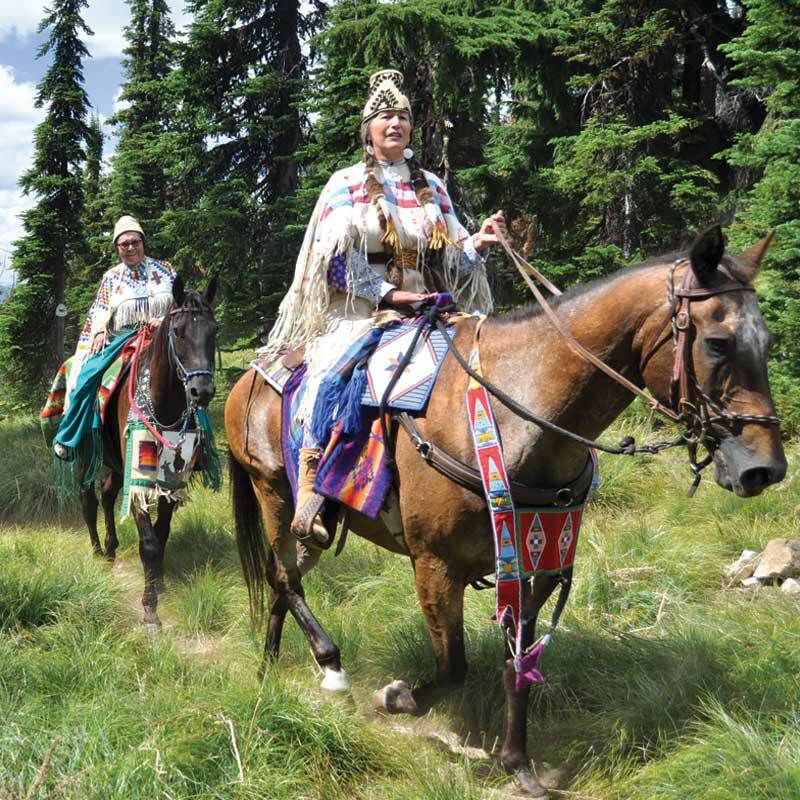 The Trail can serve as a connecting link between peoples to bring together friendship, respect and a greater understanding. 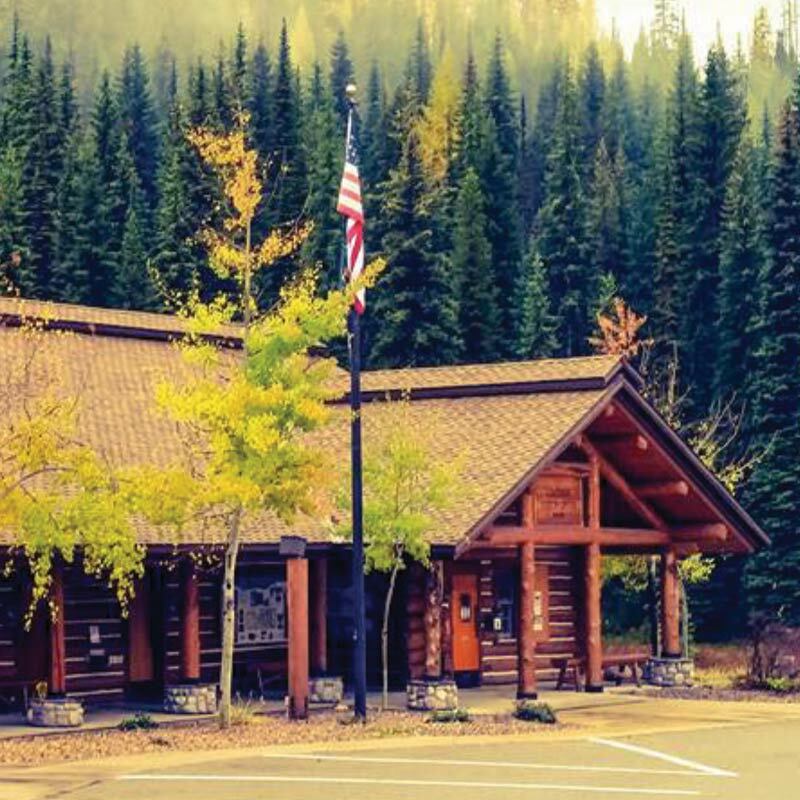 Travelers can visit the historic sites and visitor centers and attend Nez Perce events and cultural exchanges for a better understanding of the Nez Perce people and their culture. 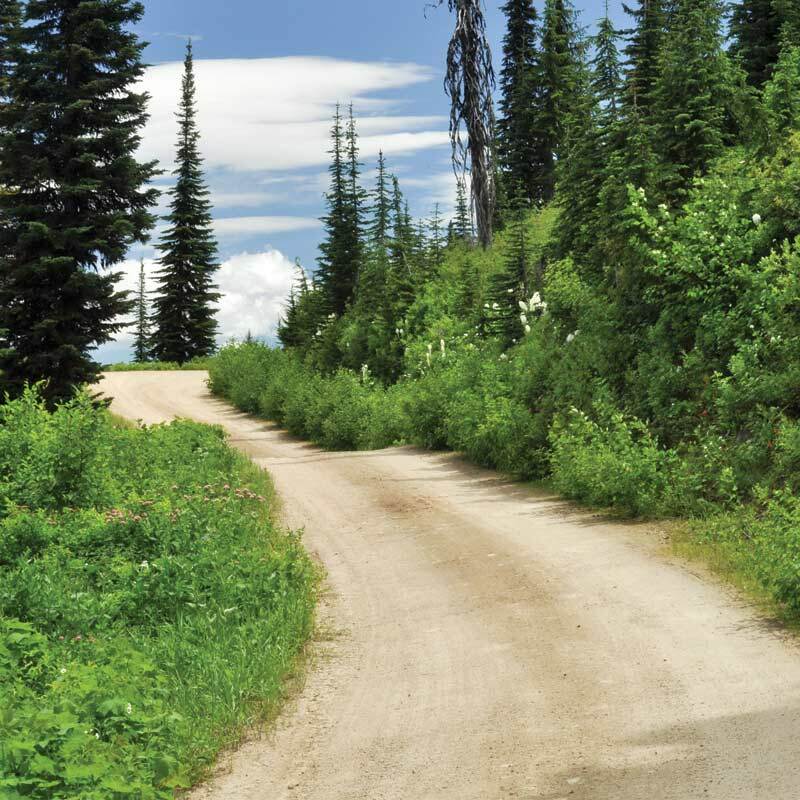 See more of the Lewis & Clark and Nez Perce National Historic Trails with our auto tours. 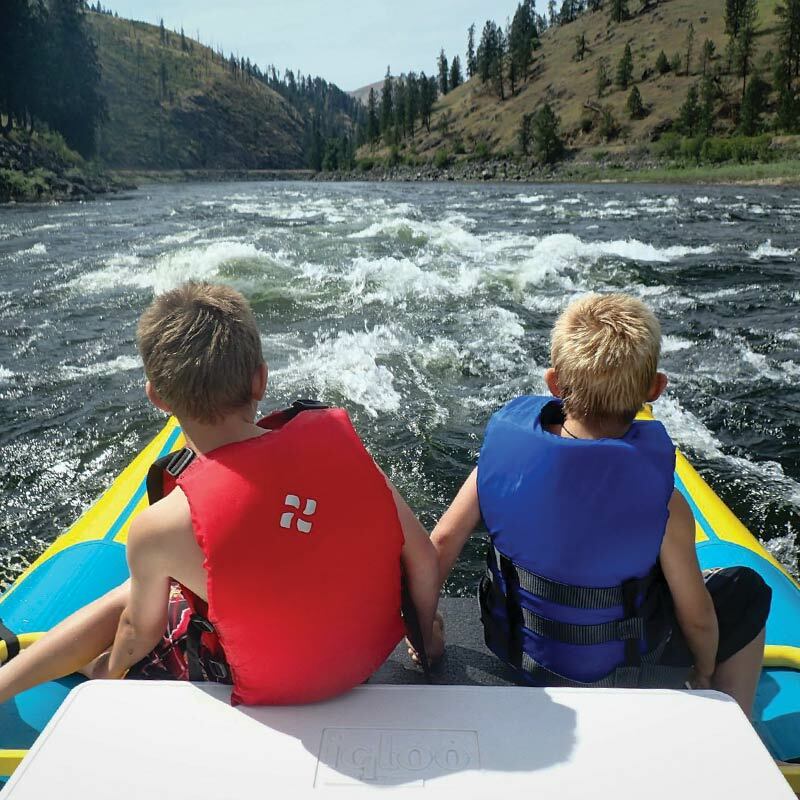 Just as the Nez Perce people and the Lewis and Clark Expedition were friends in 1805-1806, now more than 200 years later the Nez Perce (Nee-Me-Poo) National Historic Trail and the Lewis and Clark National Historic Trail provide outstanding vacation adventures along both trails for today’s visitors.